Microsoft India on Wednesday announced its plans to set up Artificial Intelligence labs (AI) in 10 universities in the country in the next three years. The company also plans to upskill over 10,000 developers to bridge the skills gap and enhance employability, and train 5 lakh youths across the country in disrupting technologies. Microsoft has 715 partners who are working with the company in India to help customers design and implement a comprehensive AI strategy. “The next wave of innovation for India is being driven by the tech intensity of companies – how you combine rapid adoption of cutting edge tech with your company’s own distinctive tech and business capabilities,” Anant Maheshwari, President of Microsoft India, said at the ‘Media and Analyst Days 2019’ held in Bengaluru. 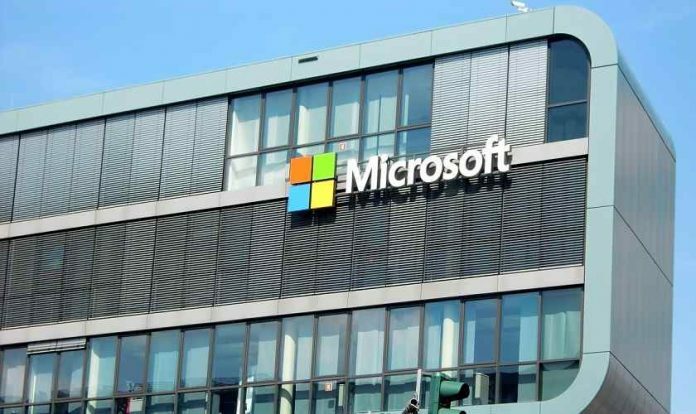 According to Microsoft, the company’s AI and cloud technologies has today digitally transformed more than 700 customers, of which 60 percent customers are large manufacturing and financial services enterprises. The Redmond giant has partnered with Indian government’s policy think tank, NITI Aayog, to “combine the cloud, AI, research and its vertical expertise for new initiatives and solutions across several core areas including agriculture and healthcare and the environment,” said Microsoft India in an official press release. “We are also an active participant along with CII in looking at building solution frameworks for application in AI across areas such as Education, skills, health, and agriculture,” the company added.